Interested in the future of brands and AR? 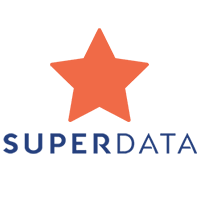 Check out the white paper we co-wrote with Superdata! Newer PostCortney co-wrote a piece on law enforcement and VR - check it out! Older PostIn LA? Come see Cortney speak at the LA Times Festival of Books on Saturday!